· John was born in Port Hueneme. · John grew up in Oxnard, CA. · John graduated Oxnard High School. · John went to college on a football scholarship and earned a bachelors degree from Jamestown College, ND. · John worked for a plumbing contractor for two years. · John worked for a major general contractor building the U of A chemistry building for two years as an engineer. · John owned his own handyman business for eight years. · John worked for an electrical company for two years as a Project Manager. 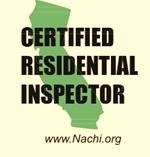 · John is certified through the International Association of Certified Home Inspectors. 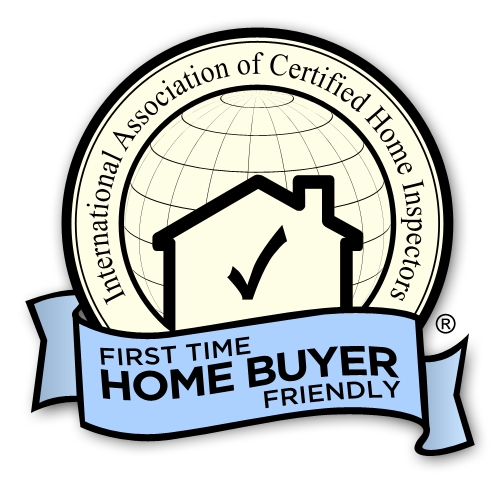 · John has owned JDA Home Inspection since 2011.